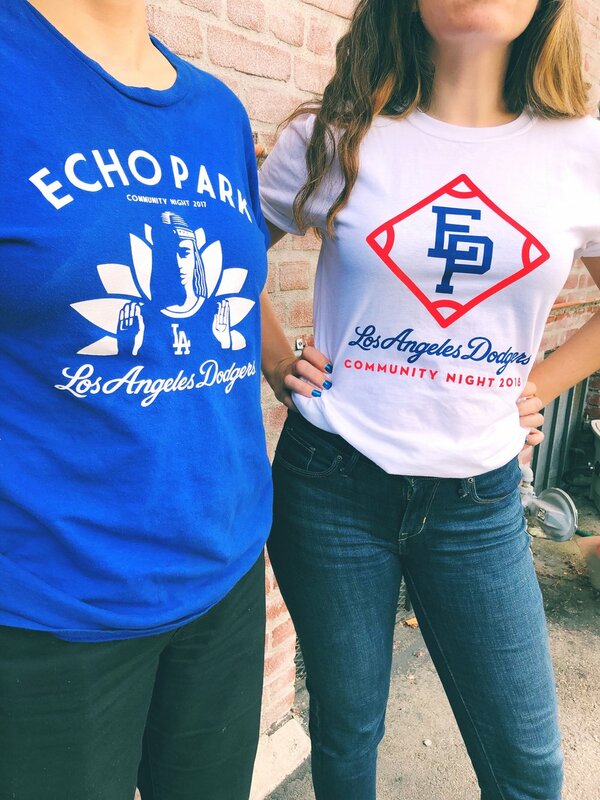 Studio Number One directors, Victoria Yarnish and Annie Pham had the honor of joining other neighborhood royalty to represent SNO at the 2nd Annual Echo Park Community Night at Dodger Stadium on August 30. 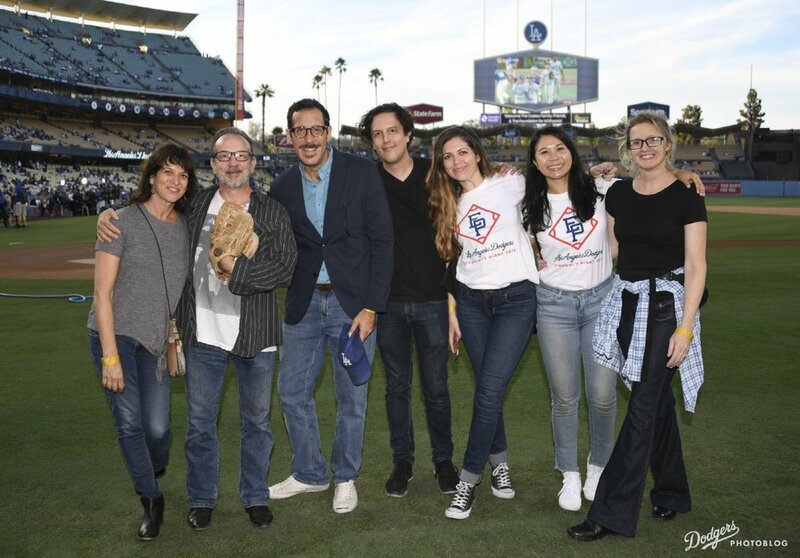 The other community members that joined them on the field included president of the Echo Park Chamber of Commerce and owner of Bedrock Studios KamranV, owner of Masa of Echo Park (of deep dish pizza fame!) restaurant Rhonda Reynolds, and executive director of non-profit tutoring center 826LA Joel Arquillos. The evening kicked off with a ceremonial first pitch by former Echo Park resident and legendary musician David Yow from the Jesus Lizard. Proceeds from ticket sales benefitted 826LA, a local non profit tutoring and writing center for students ages 6 - 18. Thank you to the Dodgers for having us on the field! We love you Echo Park!